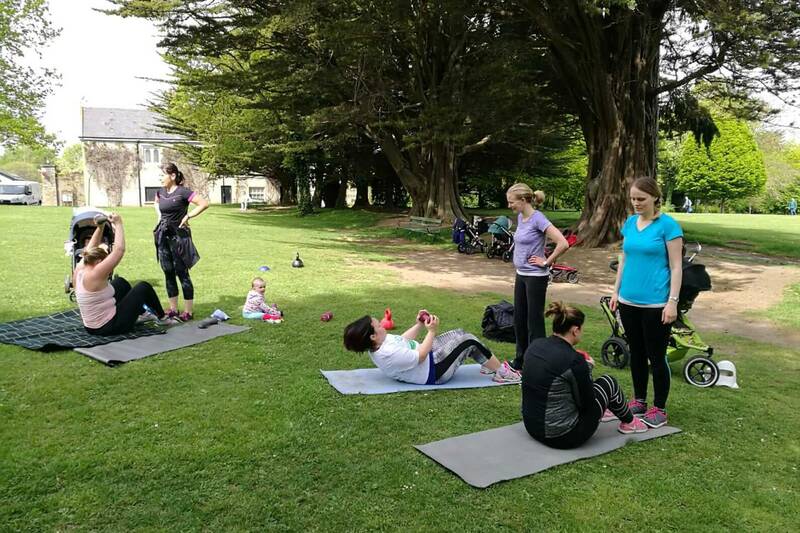 Outdoor classes in St Enda's Park. 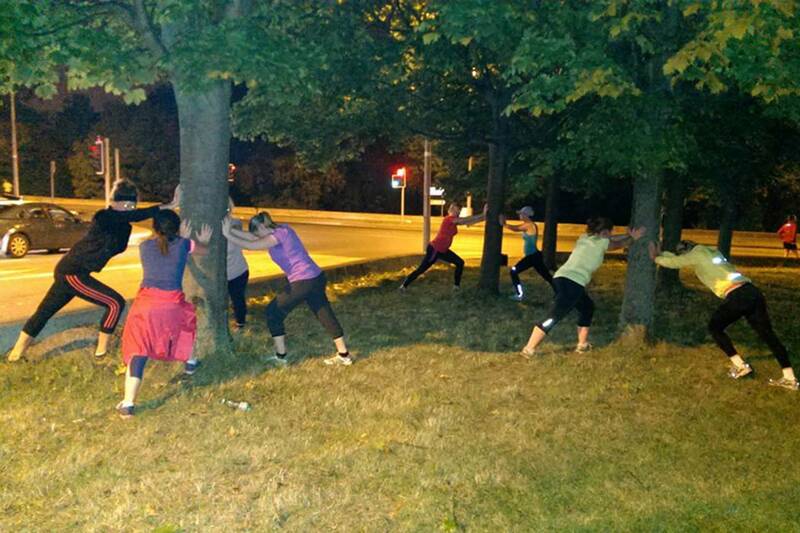 Fun, fresh air and a great ShapeUp workout. 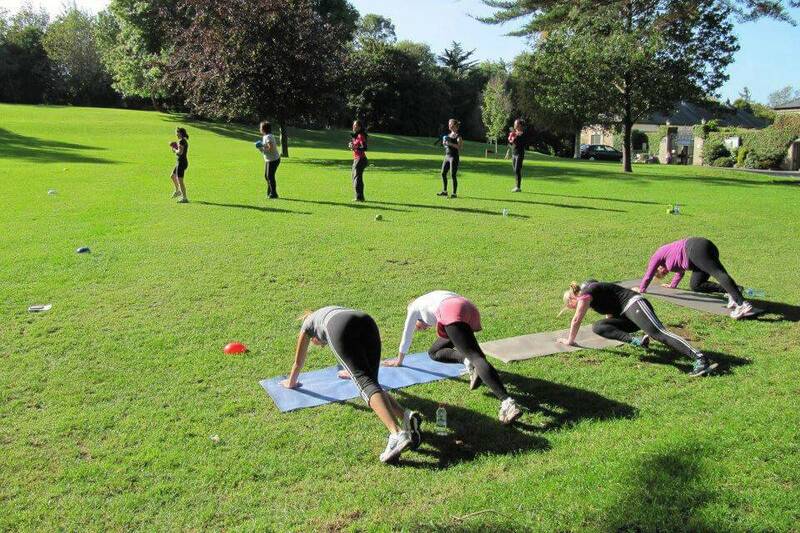 ShapeUp fitness classes continue throughout the year in DLS Gym Churchtown. Come along and change your life, you body and have some fun. Bring your baby along to our specially designed class. 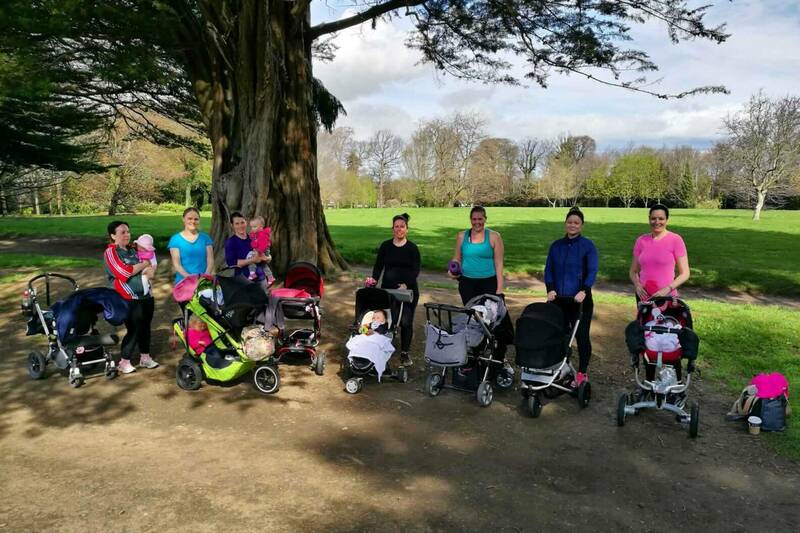 As a mother of three Hanna knows from experience how to help get everybody moving again. Over a period of about 5 years I had fallen out of my normal exercise routine and had put on weight. I was nervous about starting any type of class, but I knew I couldn’t get back on track by myself. I started with Hanna over a year ago and loved the classes from the start. Hanna was really encouraging, and the group members were very friendly and supportive. I started to lose weight and became fitter and stronger. This summer I was getting married and I was between dress sizes. I added a personal training session with Hanna into my week. Hanna kept me focussed on my goals, gave me advice around my diet and pushed me in each session to give a little more. I was delighted with the results. 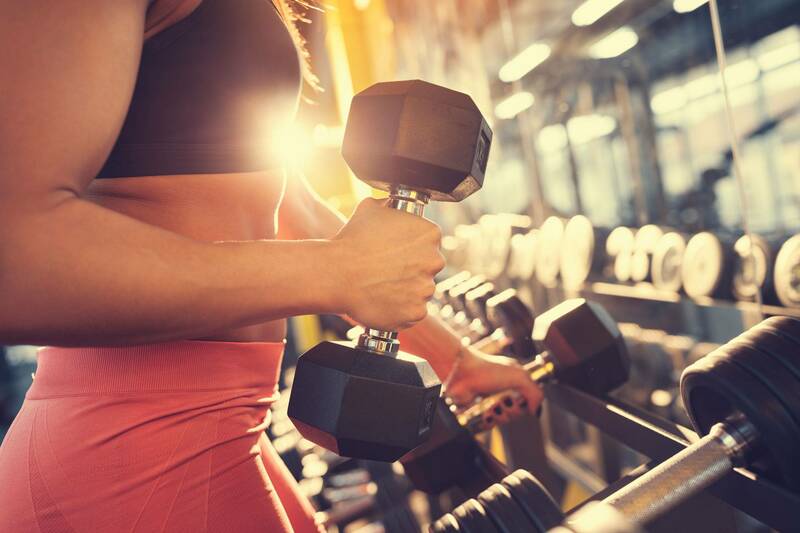 Having a regular exercise routine has improved my quality of life; I have more energy, a better work life balance, my sleep has improved, and I feel more confident. I would highly recommend joining Shape Up. Free weights, kettle bells, dumb bells, TRX (bands that hang), core work, weight loss, flexibility, strength training. Free weights, kettle bells, dumb bells, core work, weight loss, flexibility, strength training. Free weights, kettle bells, dumb bells, weight loss, flexibility, strength training.